Songbook by Rhino at WA Tunes. Hurry! Limited time offer. Offer valid only while supplies last. 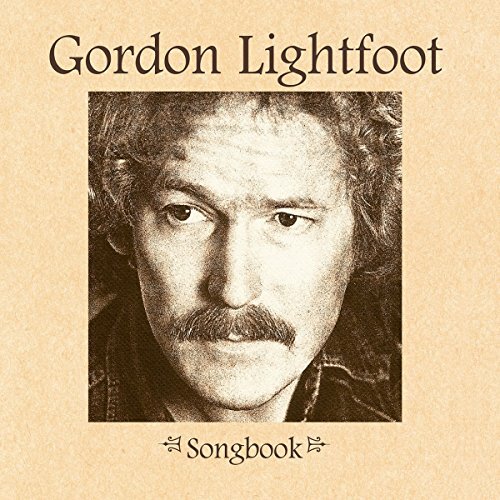 An institution north of the Canadian border, Gordon Lightfoot is practically the living embodiment of what many think of as the national character.